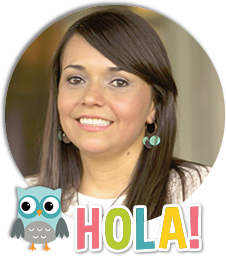 Are you looking for homework ideas in Spanish to send out every day without working too much? In this post, I’m sharing my [APRIL HOMEWORK CALENDAR], which is designed for 2nd grade. The books that I make reference to are the decodable books from the Journeys/ Senderos series. This means that you can make copies of the books and send them home. This month, as always, I’m sending reading comprehension as well as accentuation (agudas and graves/llanas) and sentence editing. Remember that this calendar is also available in the RESOURCE section. I would love to hear your experience with these calendars I’ve been sharing. Please comment below.